1. DRC Application No. 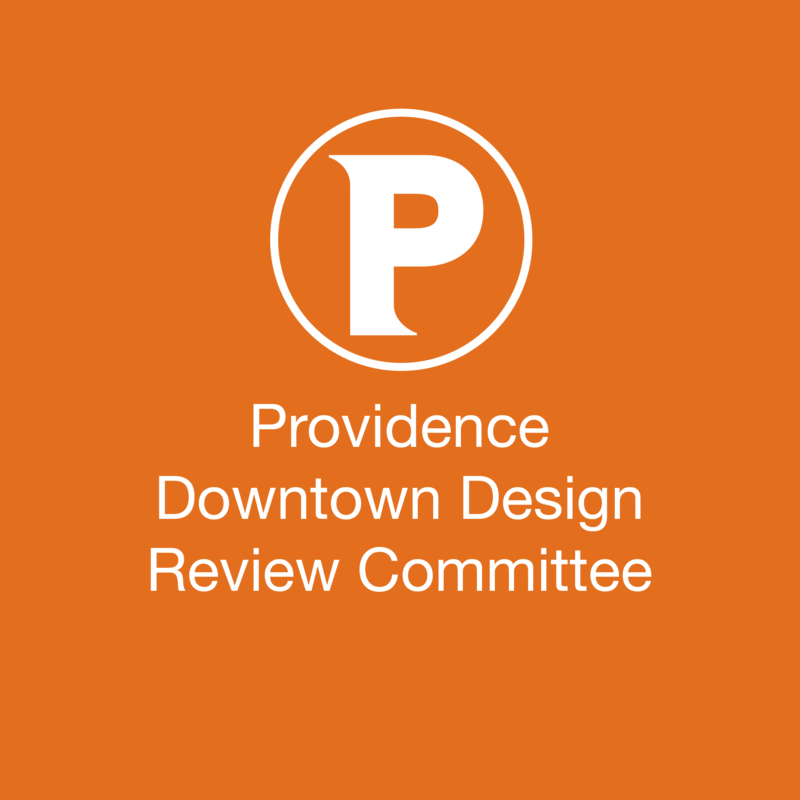 09.08, 159 Weybosset Street (Public Hearing) The subject of the hearing will be an application by 159 Weybosset Landlord, LLC requesting a waiver of DRC Regulations to allow the construction of a new two-story building adjacent to the Smith-Mathewson Building. 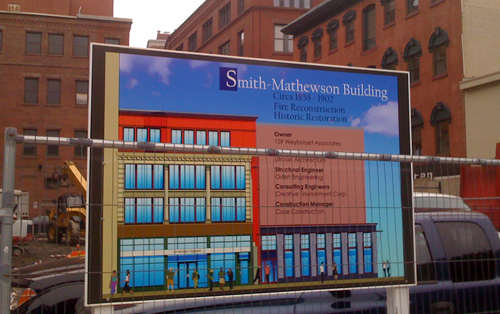 This building is to be constructed on the southwest corner of Weybosset Street and Eddy Street. The project received conceptual approval at the DRC meeting on May 11, 2009.